The Liner II is an upgraded version of the original Liner. Made with the same durable flexible polyester fabric that effectively helps keep the foot in the correct position during multi-directional movements and high performance activities. Liner II also have increased softness and stability in the heel counter and lightweight breathable material on the toe cap and upper parts for extra durability. The upper part and toe cap in lightweight breathable material for extra durability. Increased softness and durability in the heel counter. Natural outsole creates a great grip on all floors. EVA innersole for maximum comfort. Includes a shoebag. Size 36 - 46. Perfecto agarre a todo tipo de suelos. They are very good shoes. 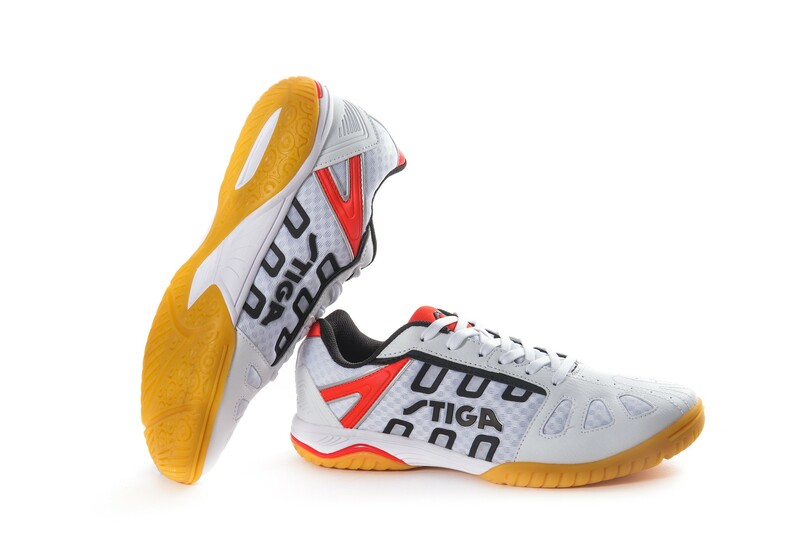 I like the design of Stiga. Robust and rubber under the shoes is also ideal. Unfortunately, the color of shoes is not so varied. Price is very satisfactory. Product arrived on time in excellent condition. 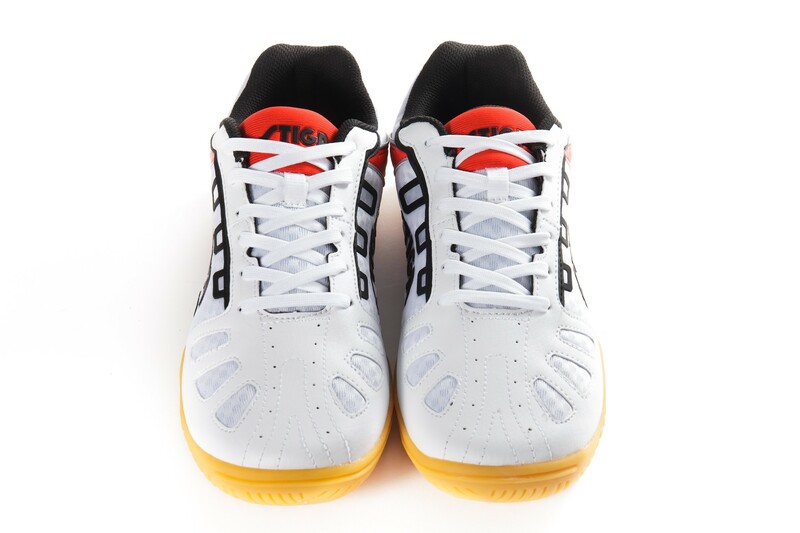 These shoes are good if you play on proper table tennis flooring, or are light on your feet. For concrete or other hard surfaces, they don't have much cushion. Durability is average, but price is very low, especially when TT11 has a sale. I have bought three pair, so I like them well enough.